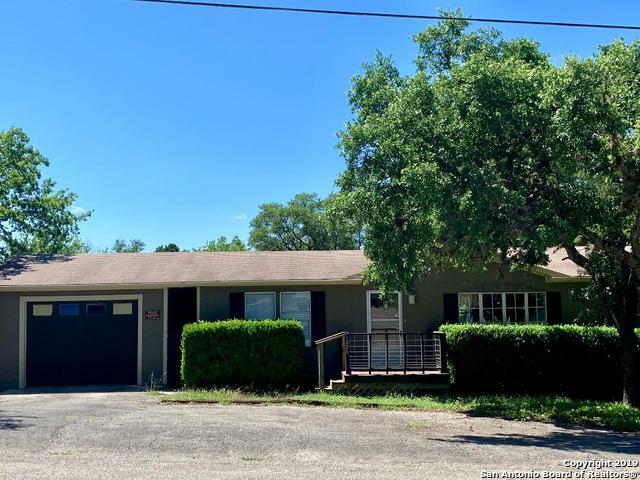 All CANYON LAKE MOBILE HOME homes currently listed for sale in Canyon Lake as of 04/20/2019 are shown below. You can change the search criteria at any time by pressing the 'Change Search' button below. "Cute starter home, thoughtfully updated with custom walnut cabinets and trim throughout. Butcher block island, stainless steel appliances, jacuzzi tub in master bath, ceiling fans, new lighting, new sub floors, new walnut laminate flooring, new tile in bathrooms, and laundry room. Fresh paint ( Sherwin-Williams) inside and out. Kitchen sink has a window that looks out to fenced backyard. Large covered back porch, detached one car garage with slab foundation. This one is move in ready!" "Great location for the ones looking to be close to lake activities & 4 boat ramps. Minutes from Cranes Mill Marina. 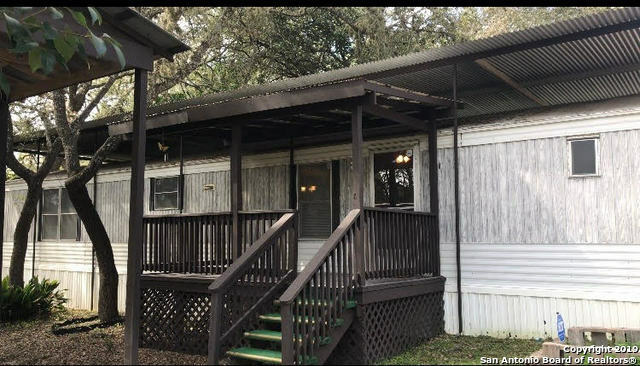 Roomy 2 bed, 2 bath home with RV carport complete with hookup & one for the car, 2 storage buildings all sitting within a completely fenced lot. Huge trees provide shade for outdoor enjoyment. Storage 1-8x8, has elec; storage 2-6x8, has elec & water."